Editor’s Note: We first published this article in 2011. We updated it in August 2017, below. Internet service providers provide online access with a variety of technologies, speeds, and prices. For consumers, that means plenty of choices. Here is a list of large ISPs in the U.S. These providers offer Internet service through DSL, copper, fixed wireless, cable Internet, fiber-optic services, and mobile broadband. Comcast Xfinity. Comcast Xfinity offers cable Internet service across 40 states to approximately 110 million people. It is the largest provider of cable broadband in the U.S. by coverage area. It has a variety of plans at different speeds, from 10 megabits per second to 2 gigabits per second. Its plans start at a one-year promo rate of $29.99 per month for 10 Mbps, with the regular rate at $64.95 per month. Bundled plans start at $39.99 per month. AT&T Internet. AT&T Internet — formerly AT&T U-verse — offers high speed Internet service to 22 states. In addition to DSL broadband, AT&T Internet also offers fiber and fixed wireless Internet service. 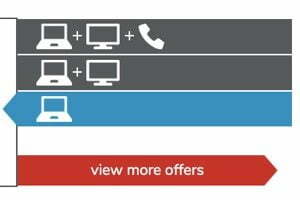 Internet plans start at $40 per month (or $30 per month through bundling) for speeds up to 50 Mbps. Unlimited data allowance may be purchased separately for an additional $30 per month, or receive unlimited data at no additional charge through bundling. AT&T Fiber, delivering speeds starting with a 1 Gbps, starts at $80 per month. Verizon Fios. 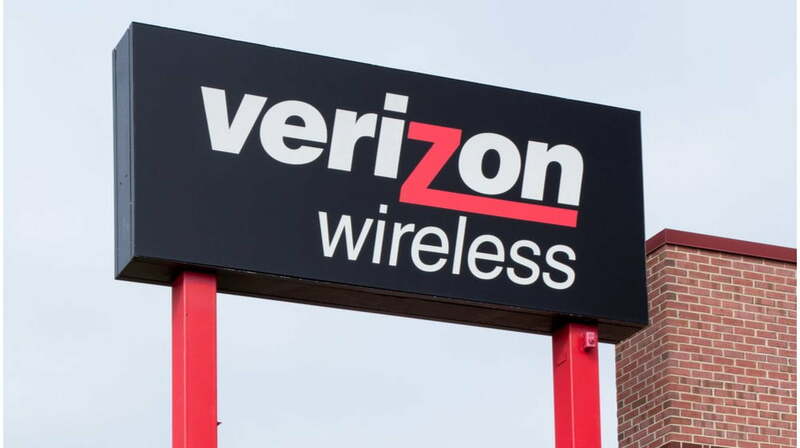 Fios is an acronym for “Fiber Optic Service.” Verizon Fios is the largest fiber-optic provider in the U.S. by coverage area, offering service in 10 states. Verizon was one of the first U.S. carriers to offer fiber in the home. Fios began in 2005 and expanded in 2010. Plans start at $64.99 per month for 100 Mbps downloads and uploads. The promotional rate is for one year, with the regular rate at $74.99. Charter Spectrum. Charter Communications is a telecommunications company that offers its services under the brand of Spectrum. It is the second largest cable operator in the U.S. by subscribers, having acquired Time Warner Cable and Bright House Networks in 2016. It offers cable broadband and fiber Internet service. Internet plans start at $29.99 per month for 12 months, when bundled, for speeds starting at 60 Mbps. HughesNet. HughesNet provides satellite Internet access to the United States and Europe. Located in the southern skies for the United States, the satellite system is available to all 50 states and is a good solution for rural consumers. HughesNet requires a two-year contract. Plans start at $49.99 per month, with a $59.99 per month promo rate for 25 Mbps with a 20-gigabit data cap. After the two-year promo period, regular rate is $69.99. Exede Internet. Excede Internet launched in 2012 through the ViaSat satellite communications company. Excede offers 12 Mbps download speeds, with 25 Mbps speeds in select areas. The company requires a two-year contract, and offers a three-year promo rate. It has a free zone from 3 to 6 a.m. daily. Plans start at $49.99 per month for 12 Mbps download speed with a 12 Gb data cap. CenturyLink. CenturyLink offers Internet service to 39 states to an estimated 48.4 million people. In addition to DSL, CenturyLink also offers fiber Internet service to approximately 3.5 million people. DSL plans start at $19.95 per month for 12 Mbps. The plans require unlimited nationwide calling, but no term agreement. Fiber service starts at $54.99 per month for a one-year term. Frontier. Formerly Citizens Communications, Frontier Communications is one of the largest providers of DSL broadband, fiber, and copper Internet service in the U.S. It offers Internet service across 38 states, with its greatest coverage along the West Coast. Frontier Internet has plans starting at $19.99 for year one and $34.99 for year two, with no contract. Cricket Wireless. With mobile broadband Internet service across 36 states, Cricket Wireless is the fifth largest provider of mobile broadband in the U.S. by coverage area. Plans start at $30 per month for 1 Gb of data. Mediacom. Mediacom is a cable television and communications company. Founded in 1995, it offers Internet service across 21 states, with its greatest coverage to smaller markets in the Midwest. Plans start at $39.99 per month for 60 Mbps. Cox Communications. Cox is the fourth-largest cable television provider in the U.S., serving 18 states with cable Internet available to more than 20 million people. In addition to cable broadband, Cox also offers fiber Internet service, with speeds up to 300 Mbps. Plans start at $29.99 per month for 15 Mbps. Sprint. The third largest provider of mobile broadband in the U.S., Sprint Internet service is available across 48 states to approximately 280 million people. Plans start at $50 per month for 6 Gb of data. Windstream. Formed in 2006, Windstream provides Internet service across all 50 states, offering DSL, copper, fixed wireless, fiber, and cable internet services. Windstream is the fifth largest DSL provider in the U.S. Plans start at $44.99 per month for 15 Mbps. T-Mobile. T-Mobile is the fourth largest provider of mobile broadband in the U.S. by coverage area, available to nearly 250 million people. Plans start at $70 per month. WOW. 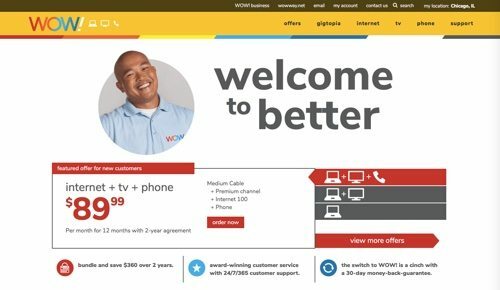 WOW offers cable, fiber, and DSL Internet access across 10 states in the Central and Southeast regions. With no data caps, WOW offers Internet speeds of up to 1 Gb per second. Plans start at $29.99 per month for 10 Mbps with a two-year contract. Dish Network. 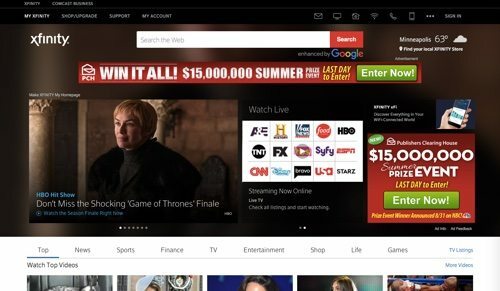 The third largest satellite provider in the U.S., Dish Network offers Internet service across all 50 states, with the greatest coverage in the Southwest. In addition to satellite broadband, Dish also offers DSL Internet service. Plans start at $49.99 per month with a two-year bundled package. Cable ONE. Cable ONE offers cable Internet service, cable television, and telephone service in 21 states, mainly in the Midwest and Northwest. It is the seventh-largest cable company, serving more than 800,000 customers. 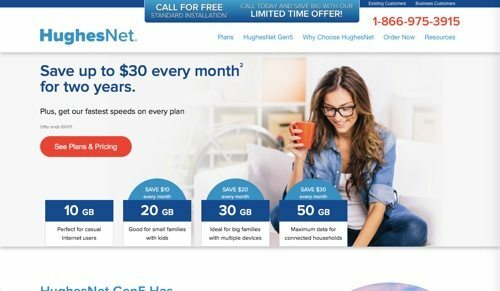 Plans start at $50 per month for 150 Mbps — $80 after the first three months. Suddenlink. Suddenlink offers Internet service across 16 states, primarily in the South and Southwest. Speeds start at 50 Mbps, reaching up to 1 Gb in select markets. Plans start at $59.99 per month for 200 Mbps. U.S. Cellular. 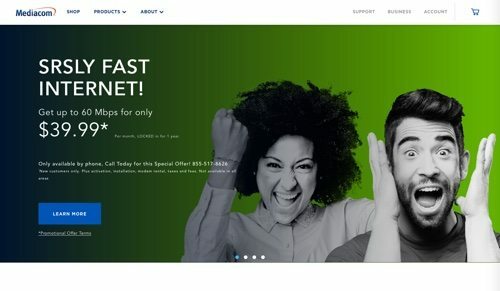 A regional carrier, U.S. Cellular offers mobile broadband Internet service across 23 states, mainly in the West and Midwest. Plans start at $50 per month for 2 Gb of data. Google Fiber. 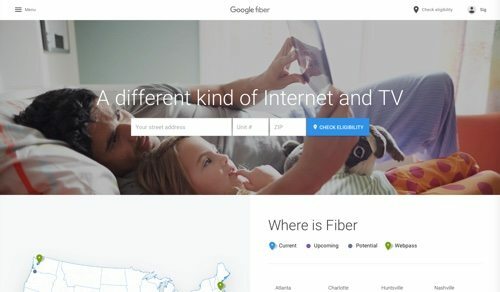 Google Fiber currently offers up 1 Gbps Internet service to 28 cities across eight states, with potentially 10 more on the way. Plans start at $50 per month for 100 Mbps.